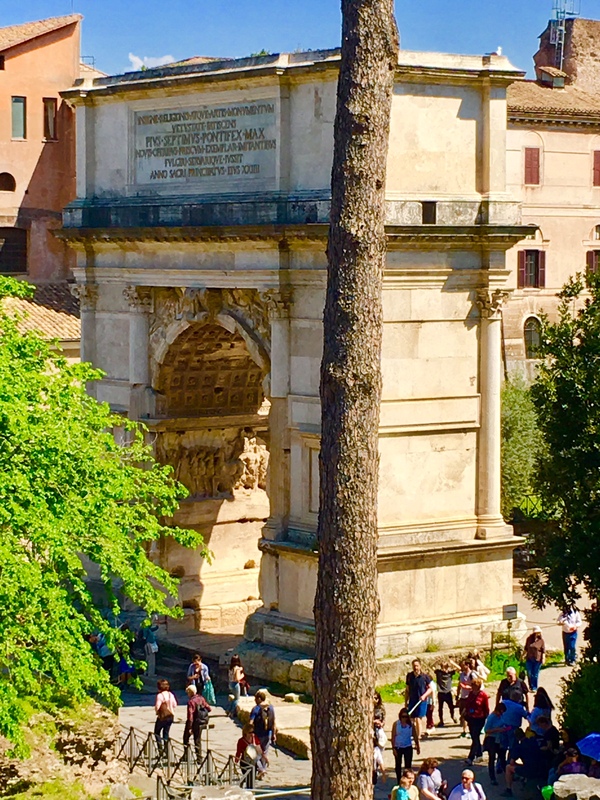 The Arch of Titus at the start of the Roman Forum. Rome, Italy. On the Italy tour. Mike Ross Travel.